What type of virtual campus tour is right for your school? 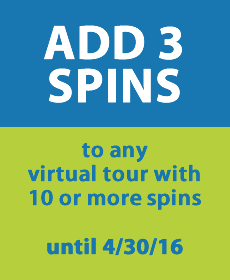 3 Free Spins – for a limited time! 5 reasons why every boarding school needs a 360° virtual campus tour!